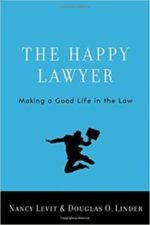 The Happy Lawyer examines the causes of dissatisfaction among lawyers and then charts possible paths to happier and more fulfilling careers in law. 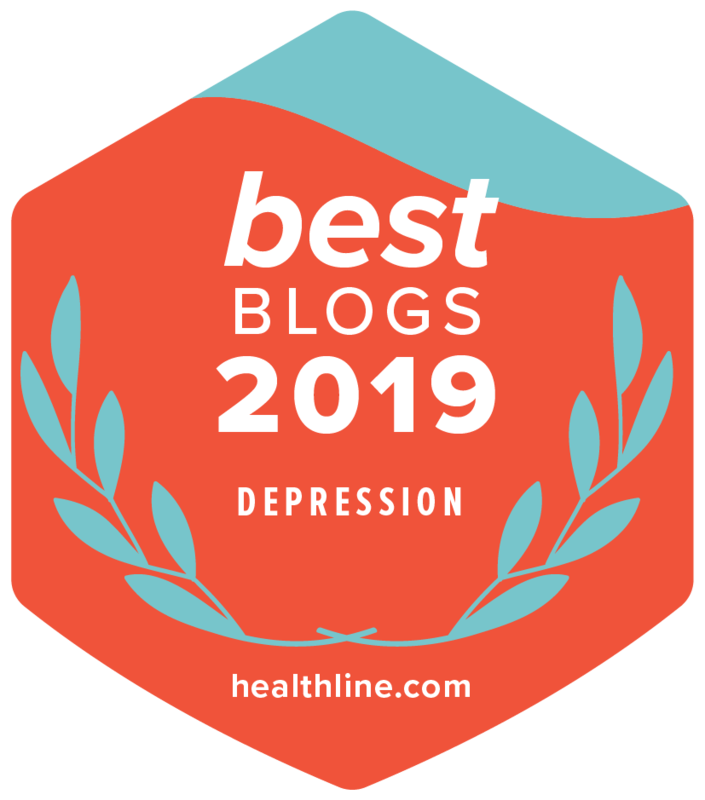 Eschewing a one-size-fits-all approach, it shows how maximizing our chances for achieving happiness depends on understanding our personality types, values, strengths, and interests. 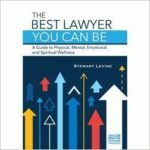 Covering everything from brain chemistry and the science of happiness to the workings of the modern law firm, the authors provide invaluable insights for both aspiring and working lawyers. For working lawyers, they offer a handy toolbox—a set of easily understandable steps—that can boost career happiness. Finally, for firm managers, they provide a range of approaches for remaking a firm into a more satisfying workplace. 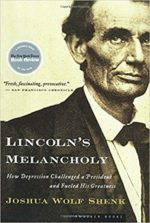 Listen to this ABA Journal podcast interview with author Nancy Levit. 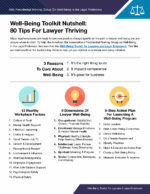 The Well-Being Toolkit for Lawyers and Legal Employers was created by Anne M. Brafford, founder of Los Angeles-based Aspire, a consultancy for the legal profession, in partnership with the ABA. It provides initiatives, strategies, and resources, including a concrete eight-step action plan for lawyers and legal employers. 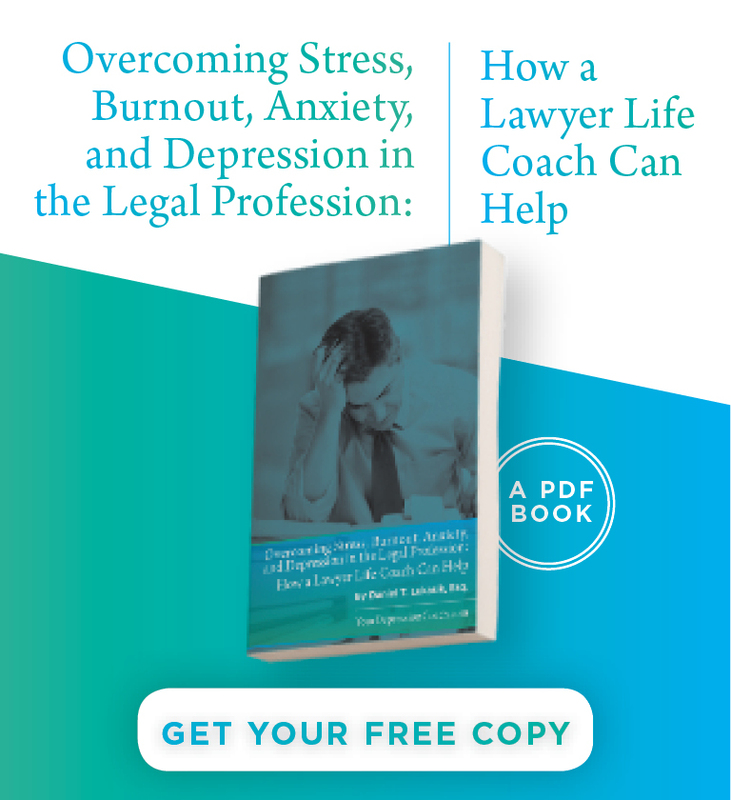 The toolkit came about after the 2017 report by the “National Task Force on Lawyer Well-Being” grabbed the attention of legal employers who saw lawyers were struggling to thrive. “They wanted to act, but many weren’t sure how to get started,” Brafford says. Everyone in the legal profession contributes to its culture, which can either support or harm our collective health and happiness. This makes lawyer well-being a collective responsibility; a team sport to which we all contribute. The toolkit is one more ripple in what we hope to become a growing tidal wave of positive change in the legal profession. Check out Ann’s website. 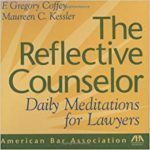 The Reflective Counselor: Daily Meditations for Lawyers – F. Gregory Coffy and Maureen C. Kessler. 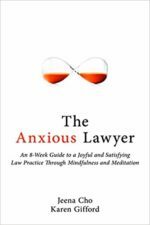 This 370-page meditation-a-day book is designed to help lawyers recover their spiritual strength in their hectic world. Each daily entry appears on a single page and includes an introductory quotation, followed by a reflection inspired by that quotation. Themes found in the book include overcoming fear, personal beliefs and values, maintaining integrity, personally defining success, dealing with difficult people, and common workplace challenges. Yoga for Lawyers: Mind-Body Techniques to Feel Better All the Time – Hallie Neuman Love and Nathalie Martin. 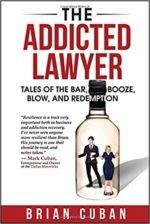 Written by Harvard-trained ex-law firm partner Liz Brown, this book provides specific, realistic, and honest advice on alternative careers for lawyers. 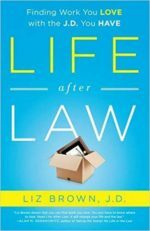 Unlike generic career guides, Life After Law shows lawyers how to reframe their legal experience to their competitive advantage, no matter how long they have been in or out of practice, to find work they truly love. Brown herself moved from a high-powered partnership into an alternative career and draws from this experience, as well as that of dozens of former practicing attorneys, in the book. She acknowledges that changing careers is hard much harder than it was for most lawyers to get their first legal job after law school, but it can ultimately be more fulfilling for many than life in law. Life After Law offers an alternative framework and valuable analytic tools for potential careers to help launch lawyers into new fields and make them attractive hires for non-legal employers. Listen to an audio sample read by the author. Check out Liz’s website. 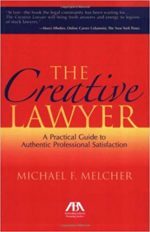 This book explains the differences between introversion, shyness, and social anxiety and how each manifests in the legal context; describes how the extrovert bias in law school and practice detrimentally can impact quiet individuals, fueling enhanced anxiety in a vocation already fraught with mental health issues; explores how quiet law students and lawyers offer greatly needed proficiencies to the legal profession; and finally, presents a seven-step process to help introverted, shy, and socially anxious individuals amplify their authentic lawyer voices, capitalize on their natural strengths, and diminish unwarranted stress. 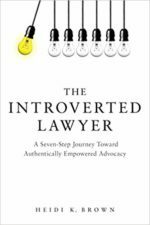 The Introverted Lawyer provides practical, tangible steps for individual growth, as well as a sound platform to enable caring professors, law office mentors, and bar association representatives to educate themselves, their students, and developing lawyers about this important and often overlooked issue. Check out Heidi’s website. 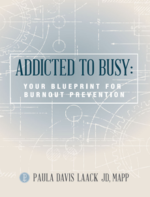 Addicted to Busy: Your Blueprint for Burnout Prevention – Paula Davis Laack, J.D. 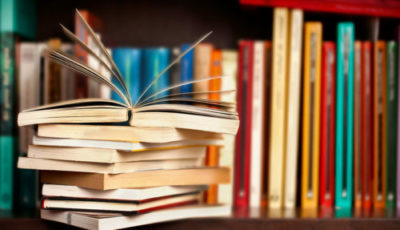 Are there books you would like to recommend? Share them with readers through the “comments” bar below. came out quite a while ago, so neither gets as much into the impact of recent technological developments, etc., but both still have some fantastic foundational principles. Both Don Carroll (founding director of North Carolina’s LAP & former US Magistrate Judge Carl Horn III were thinking and writing about lawyer well-being back in the late 90s, and their sound wisdom as captured in these two books still holds true today. I’m not positive whether either is still in print, but I plan to find out. Thanks for the additions, Chris! My reading list is set for the next year. Thanks!